Great Building site for the home of your dreams. Located close to the downtown area with great access to I-75. Sidewalks and curbs are already in place. On a cul de sac. 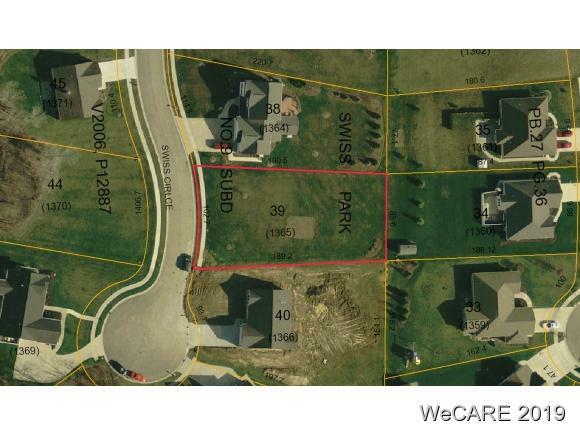 This lot will accommodate an ample size home with room for an outbuilding or pool.